Here are Featured Twenty Four. Happy Viewing! 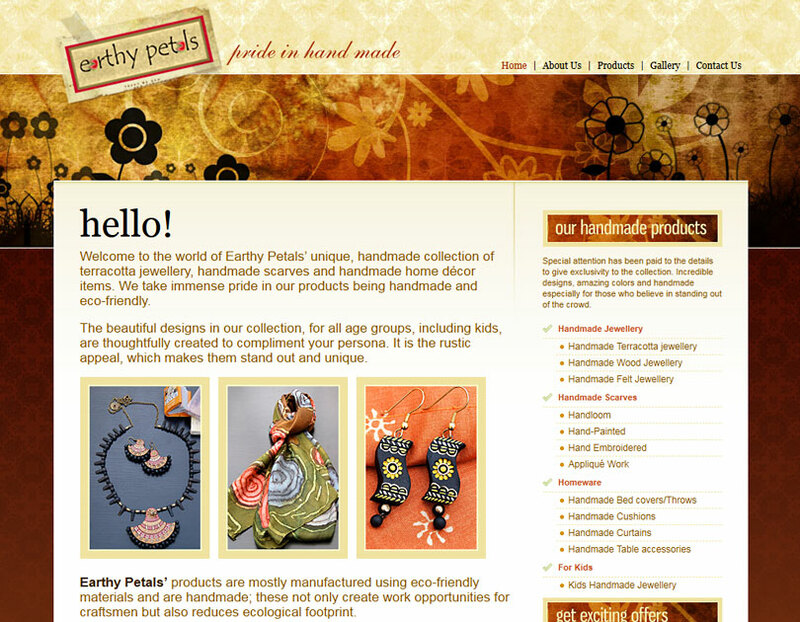 Home page of Earthy Petals, pride in hand made. 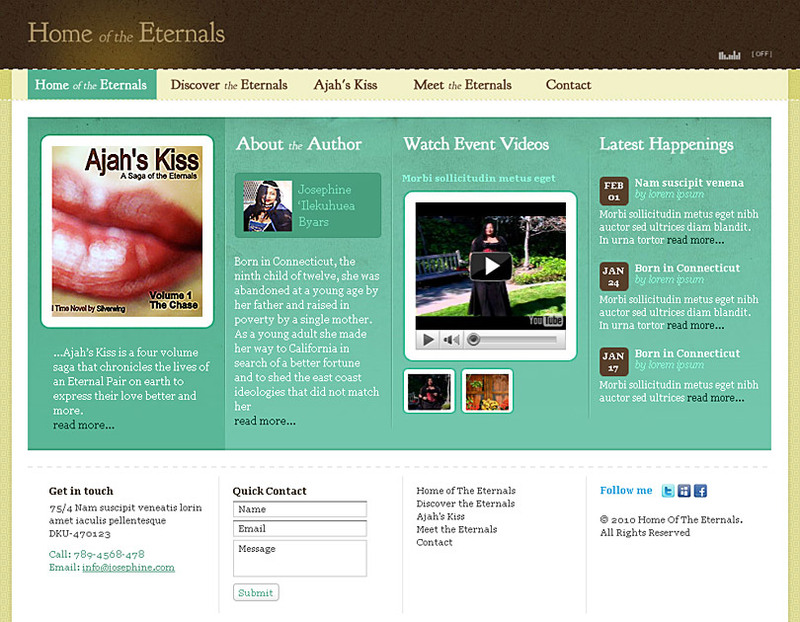 Design of Discovering the Eternal Love through the four volume saga. A lively new design of Fondiazone showcasing the collection of animals in a caring open environment. 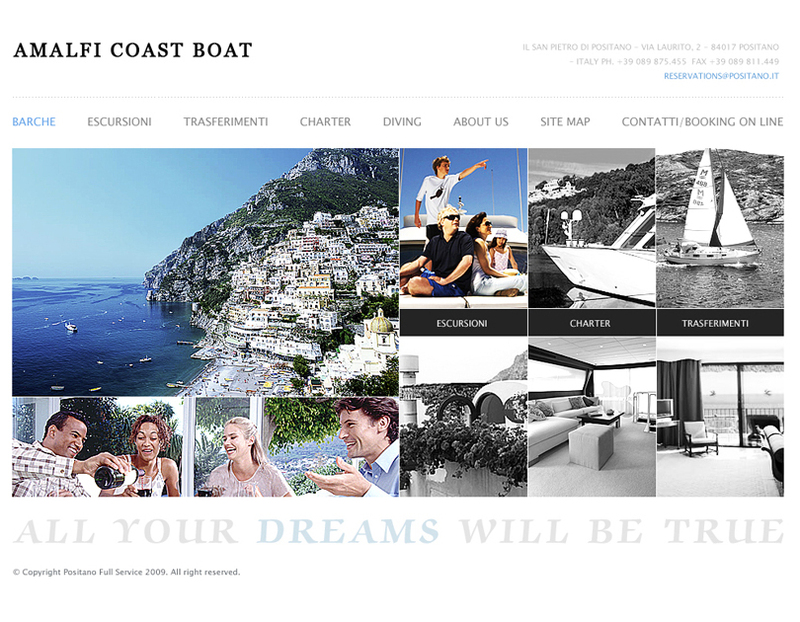 Screenshot of Amalfi Coast Boat, providing boat cruises in the pictureque locations of Amalfi. 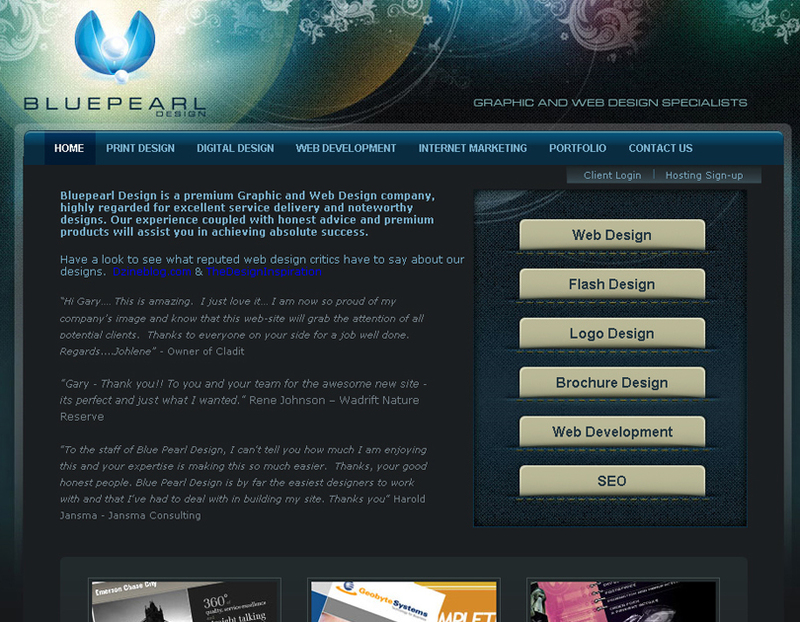 A renovated design of Blue Pearl, a premium Graphic and Web Design Company. 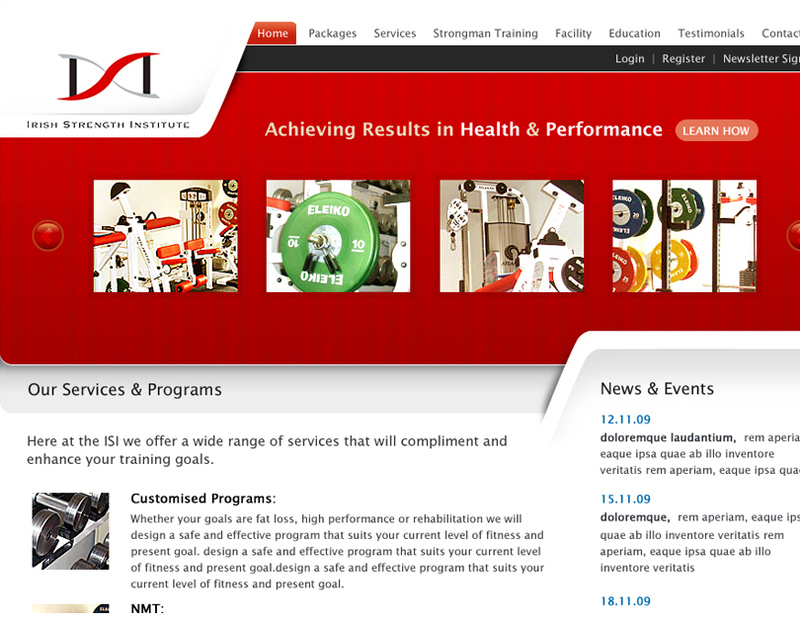 Homepage of an Istitute catering to enhance training goals. 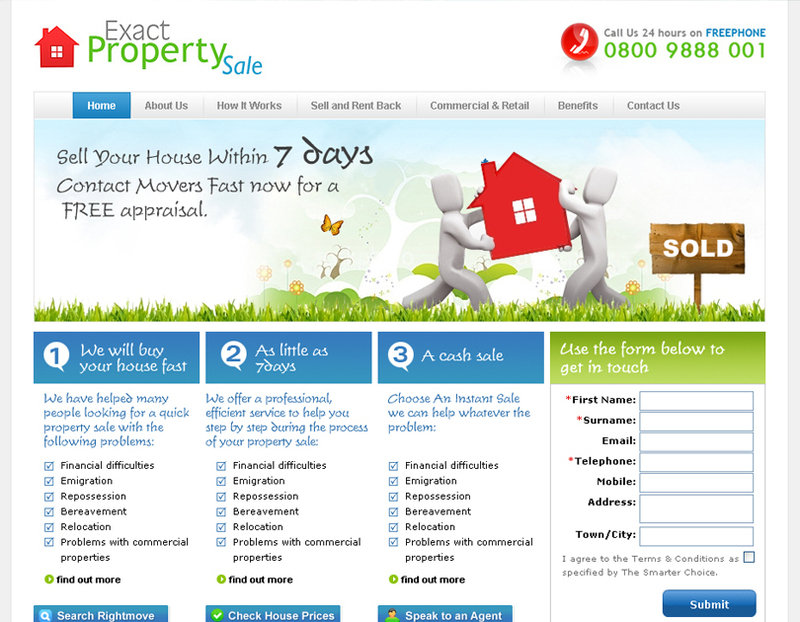 A New design of a Website dealing with Fast Turnaround of Residence sales. 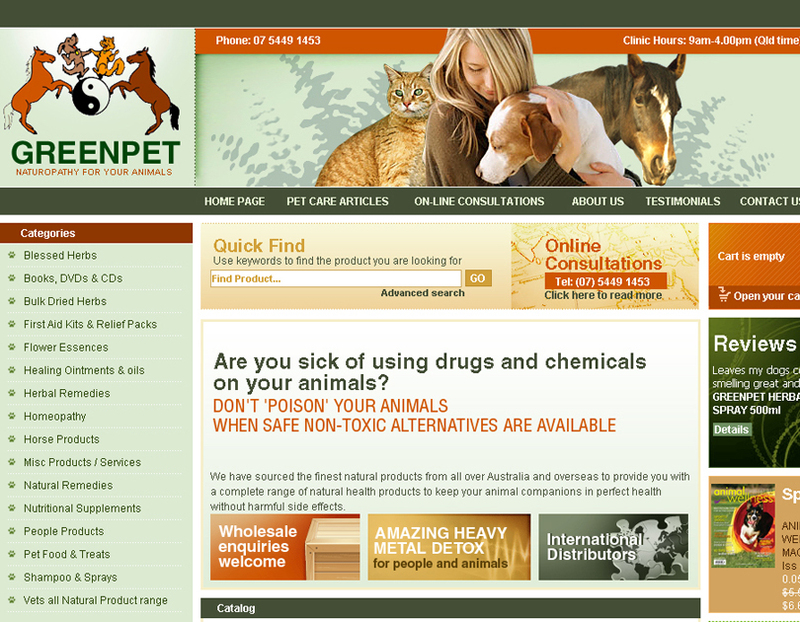 A fresh design of a pet company dealing with animal medicines which are stated as non-toxic. 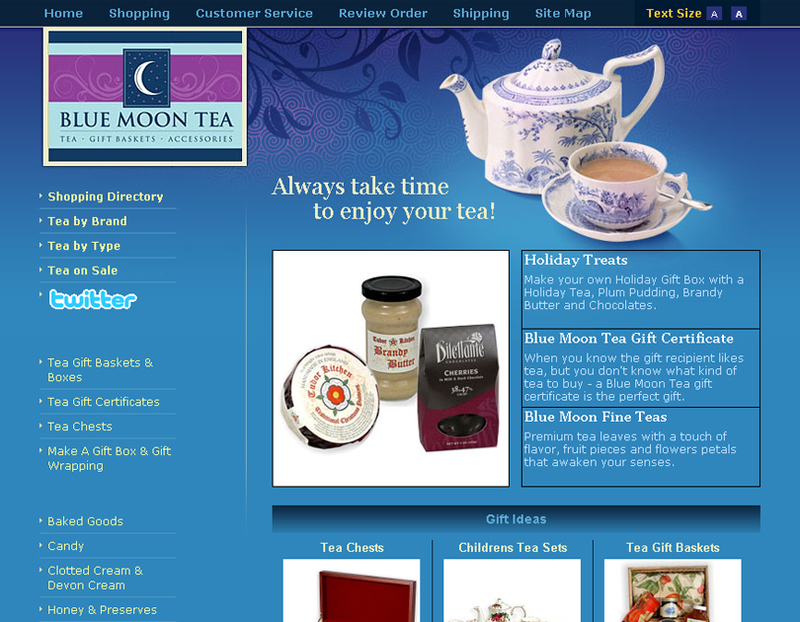 Freshen up your ideas with the new cool look of Blue Moon Tea. The design will surely help to enjoy your time with tea. Homepage of a cosmetics company making feminine products. 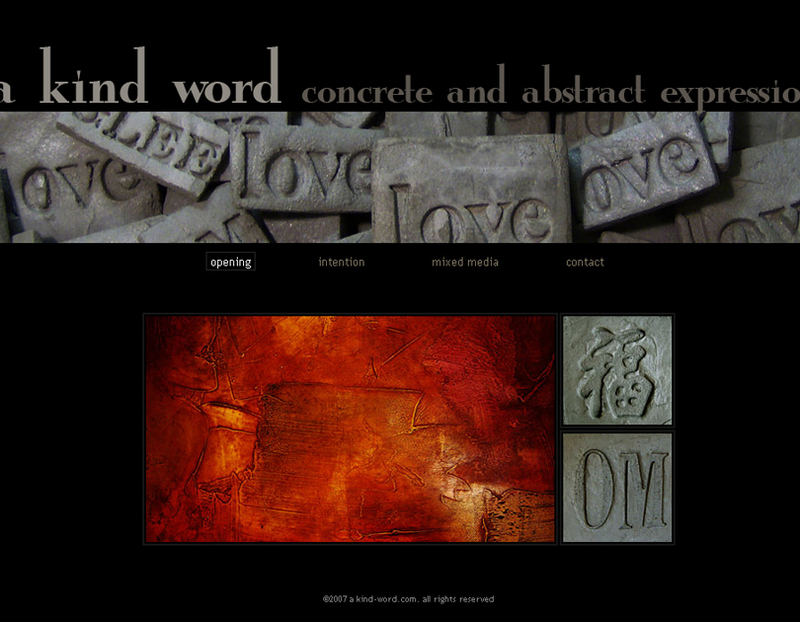 A revamped new look of KindWords, depicting concrete and abstract expressions. 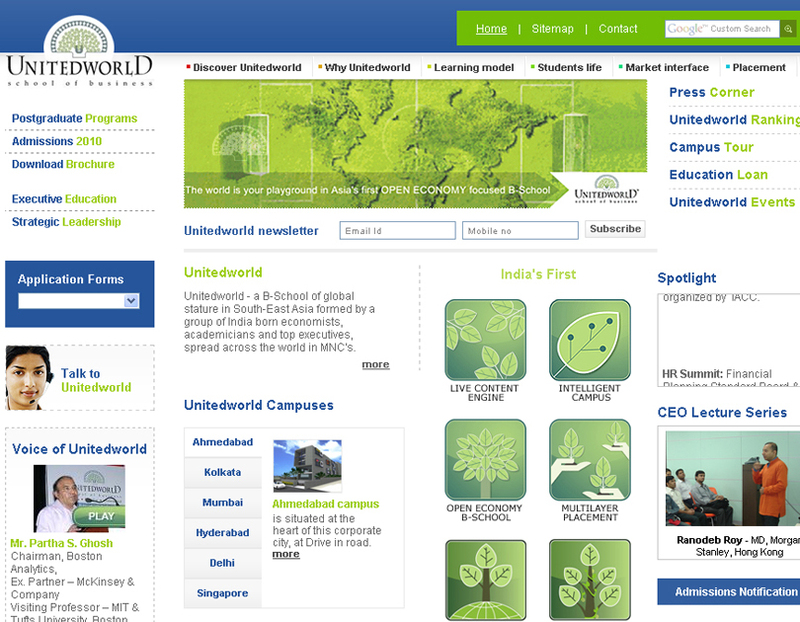 A newly revamped site of one of the premier Business Schools in South East Asia. 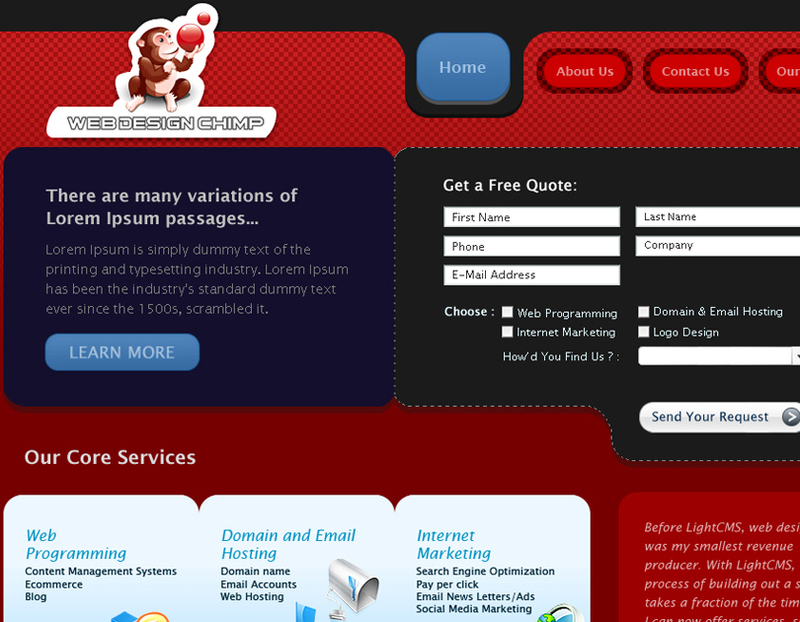 A toyish new design of a Web Design Company. 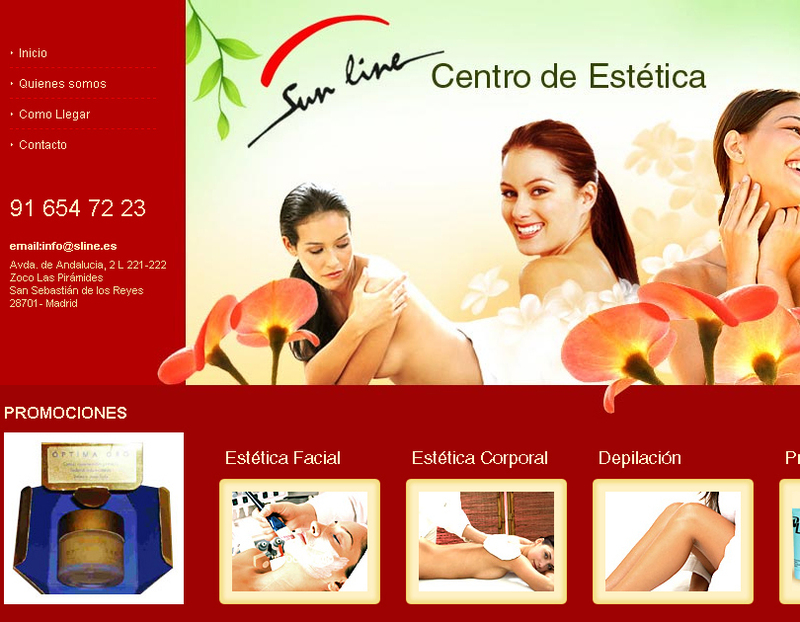 A soothing new website design of a Dermatologist, which heals all kinds of skin problems. 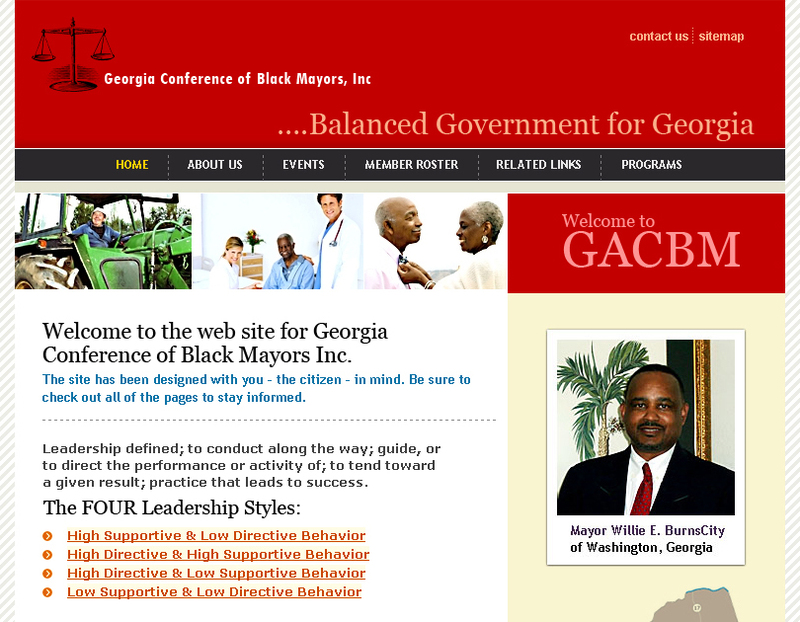 A corporate new look of GACBM, depicting leadership styles of a balanced government for Georgia. 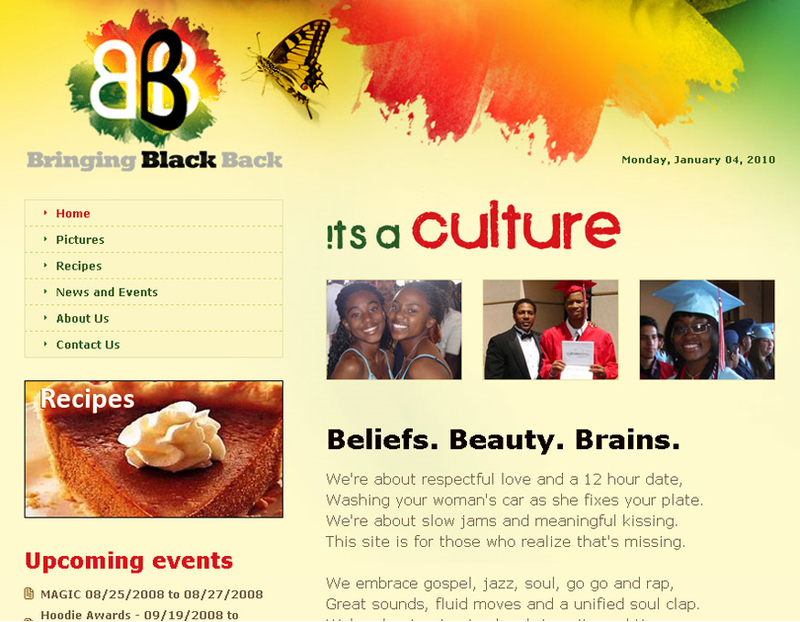 Screenshot of a homepage design of Bringing Black Back, a cultural site messaging Beliefs, Beauty and Brains. 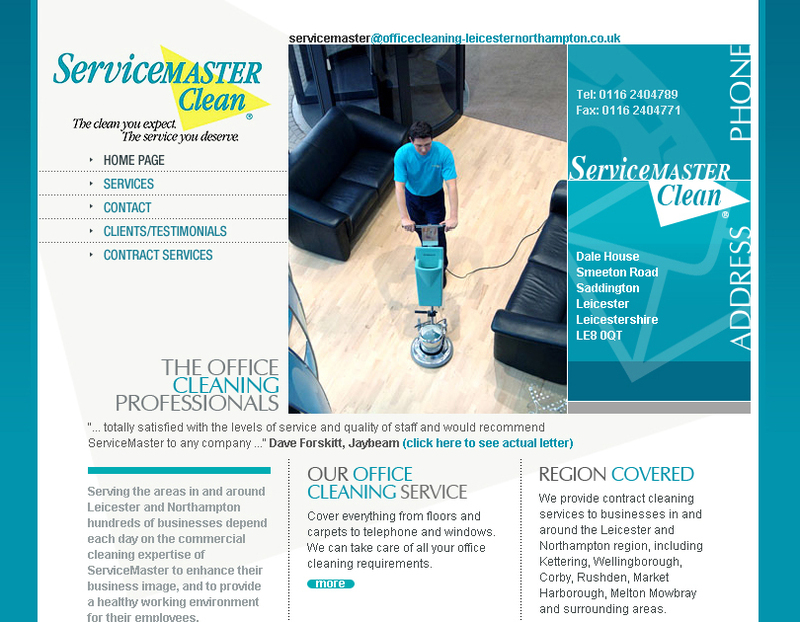 A newly redesigned website dealing with Office Cleaning service. 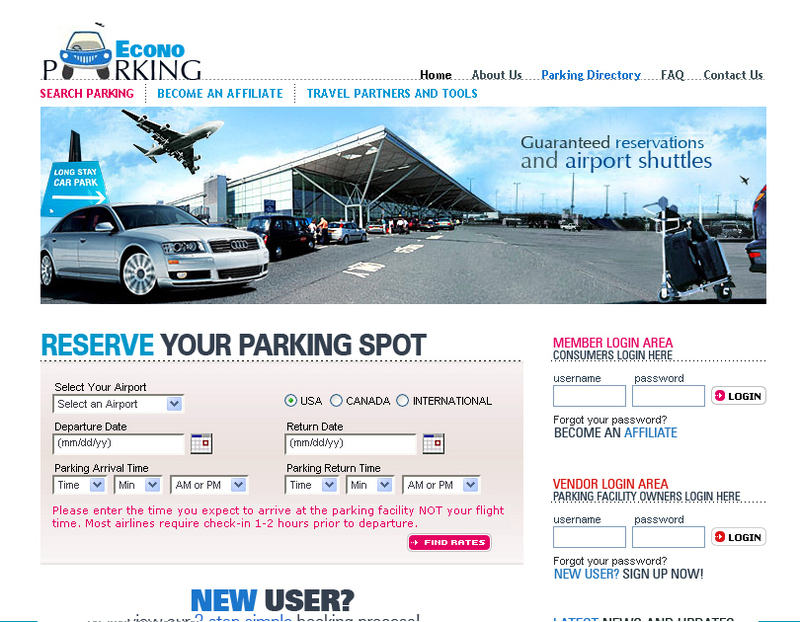 A highly flexible website design with booking for Online Parking Facilties. 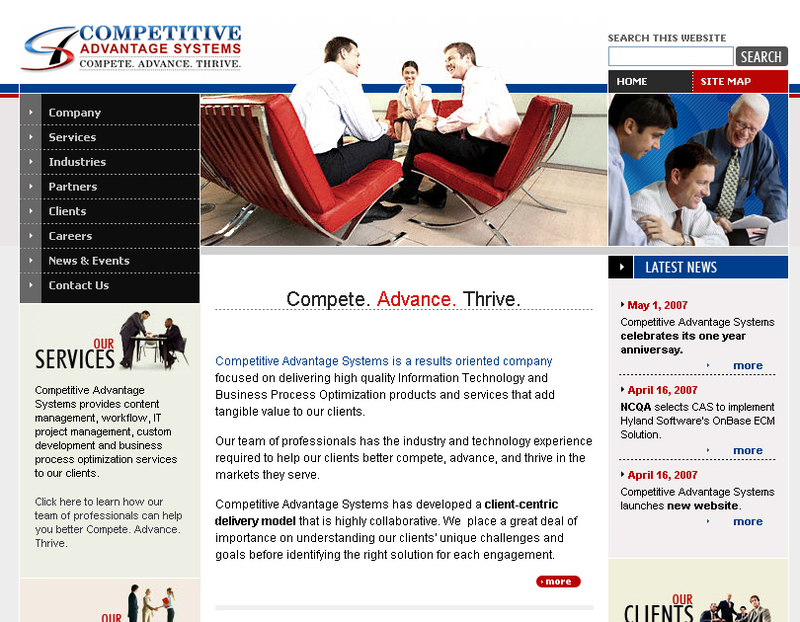 A business look of a newly designed website of Competitive Advantage Systems providing high quality IT and Business Process Products. 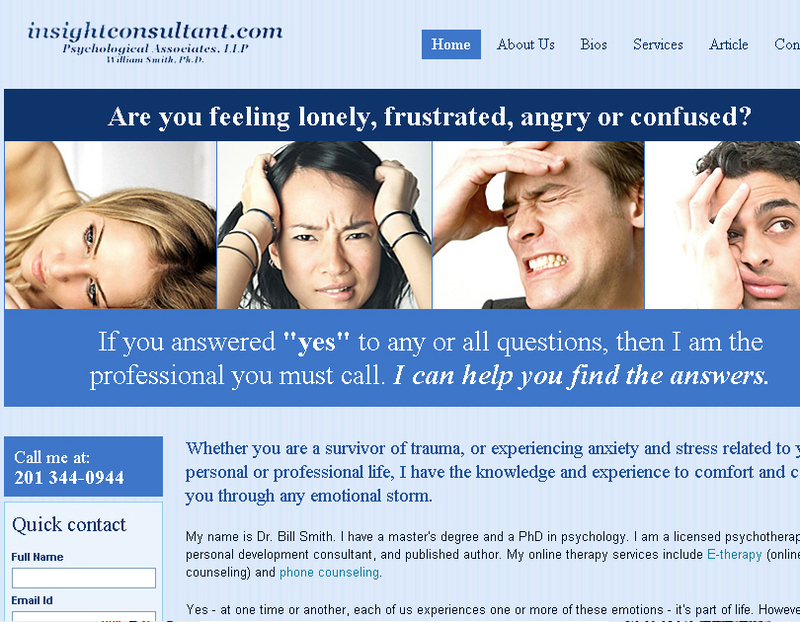 Website design of a Psychological Consultant helping one to answer questions for all those curious terms. 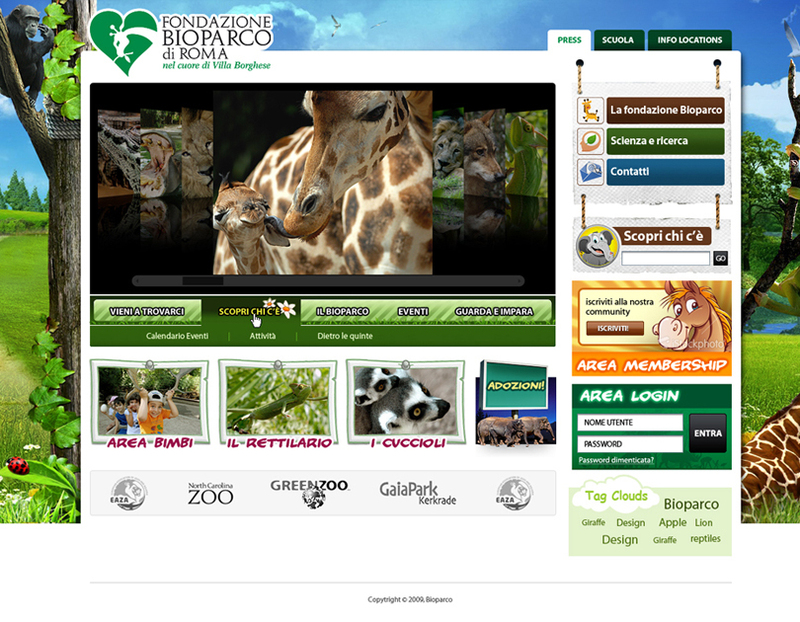 A new Web 2.0 look of GotLinks for link exchange and web engine positions. 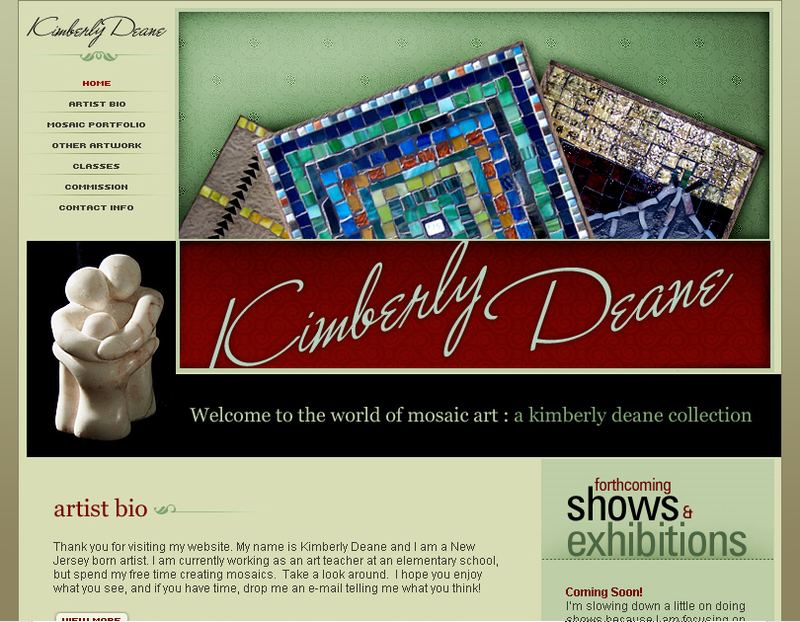 A personal artists website dealing with designer Mosaic Arts. 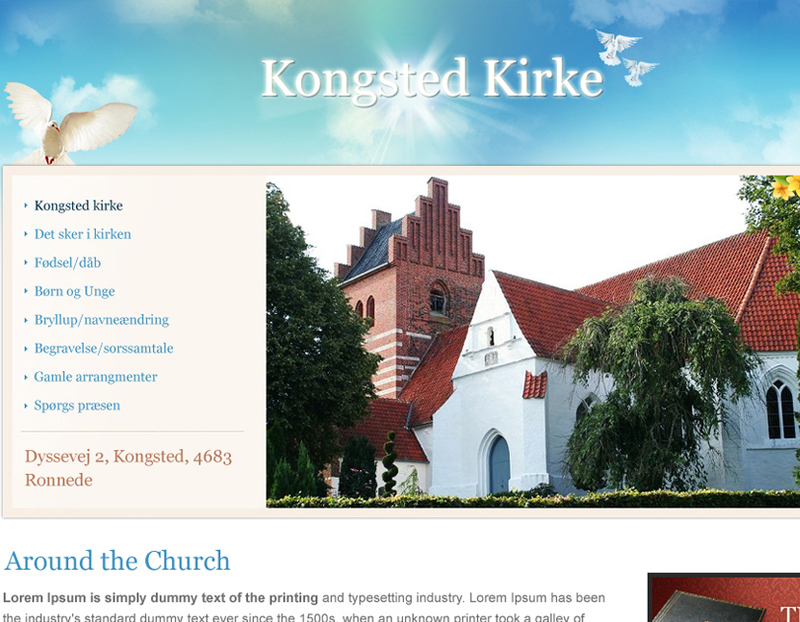 A screenshot of a new website design of a Church and its activities. 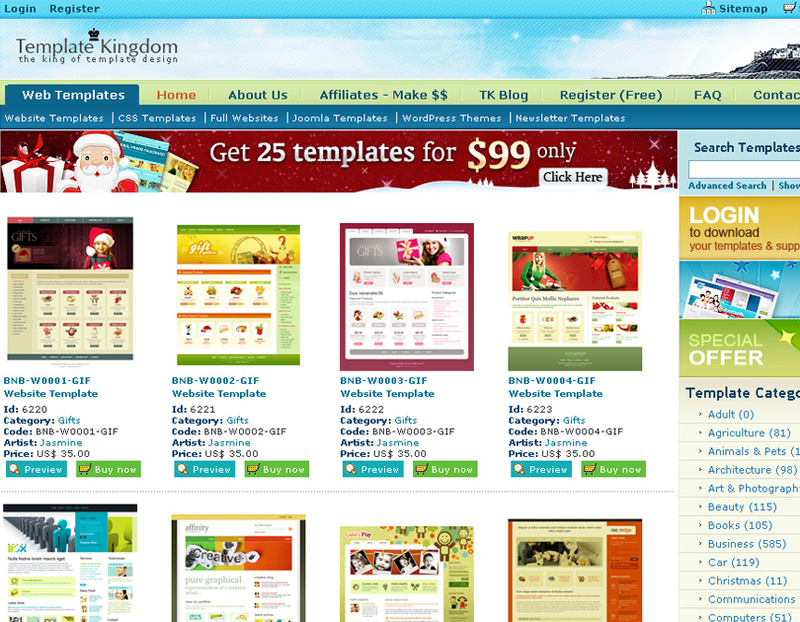 Template Kingdom is one of our most popular ventures. All designs of TemplateKingdom.com are created by Hire-a-Designer.com designers. free SEO - Get up to �4500 of completely FREE SEO Services to help your business compete online. We will take you well on your way to ranking success!